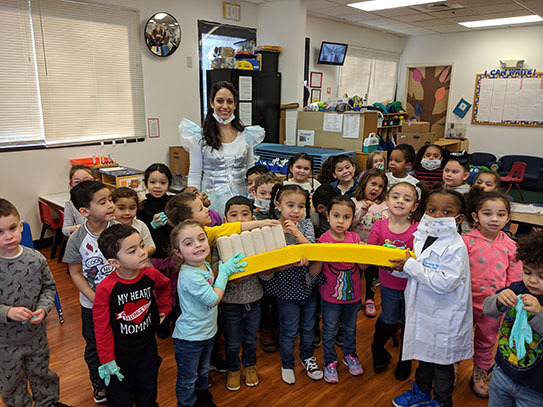 THE SMILE SPOT Children’s Dentistry’s Tooth Fairy has been visiting preschools and kindergarten classes in Southbury and surrounding areas in Connecticut. 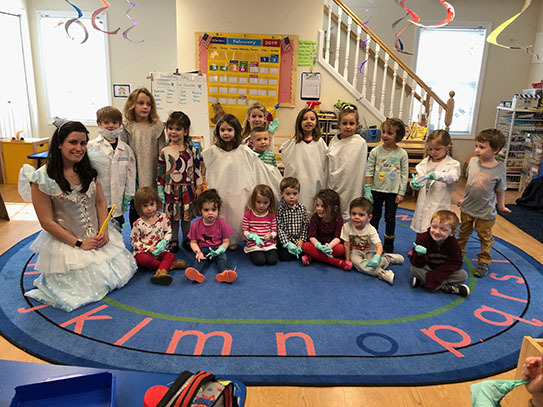 Our awesome hygienists dressed as the Tooth Fairy from The Smile Spot Children’s Dentistry and visited schools for Children’s Dental Health Month in February. Children were able to dress up as a dentist, use the GIANT toothbrush and learn about healthy snacks and good oral hygiene. So much fun! If you’d like us to visit your child’s preschool, call the office at 203-405-6301.